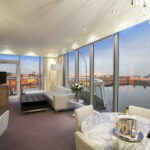 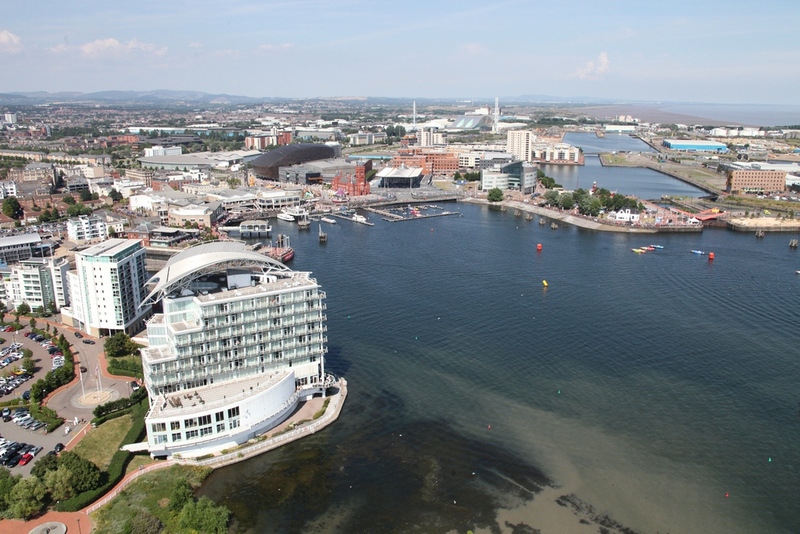 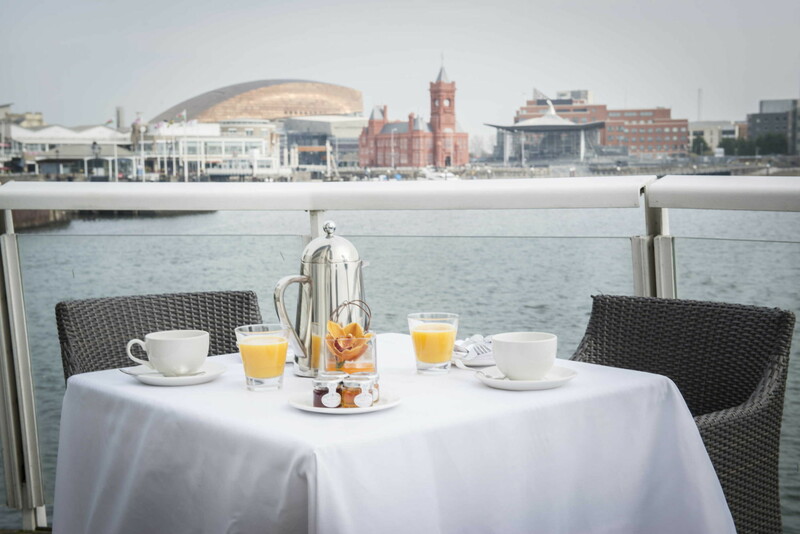 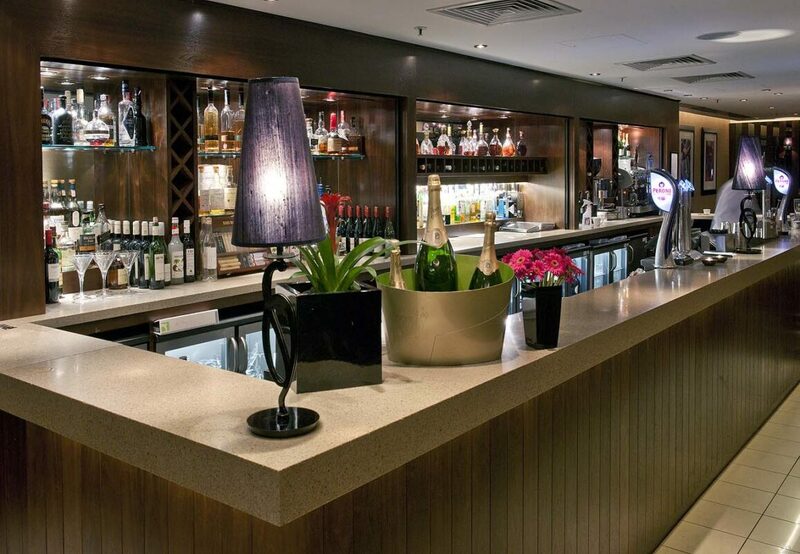 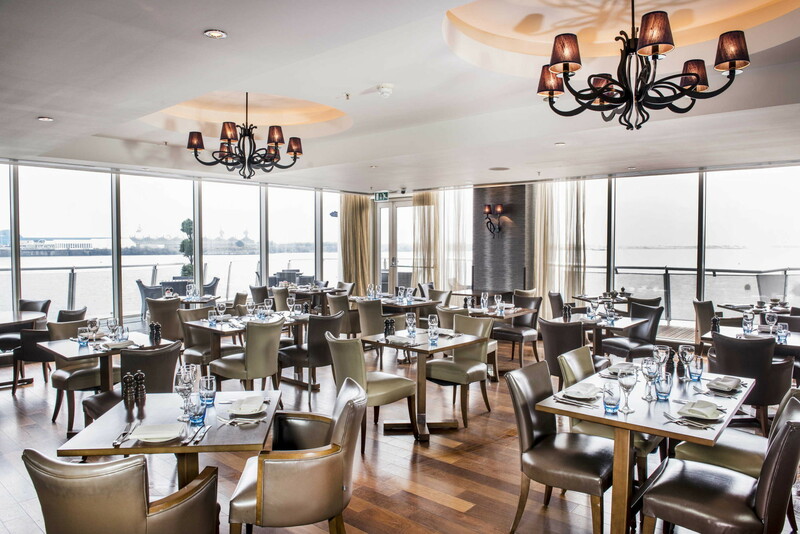 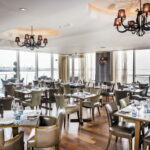 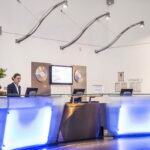 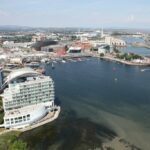 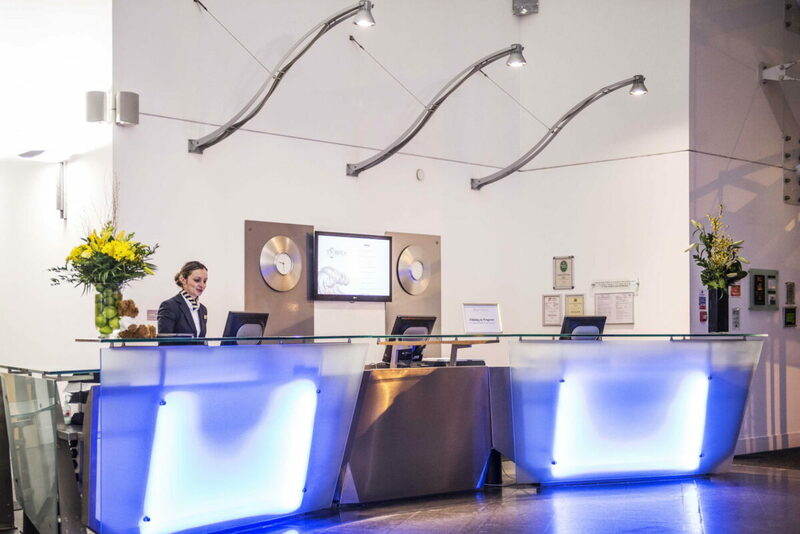 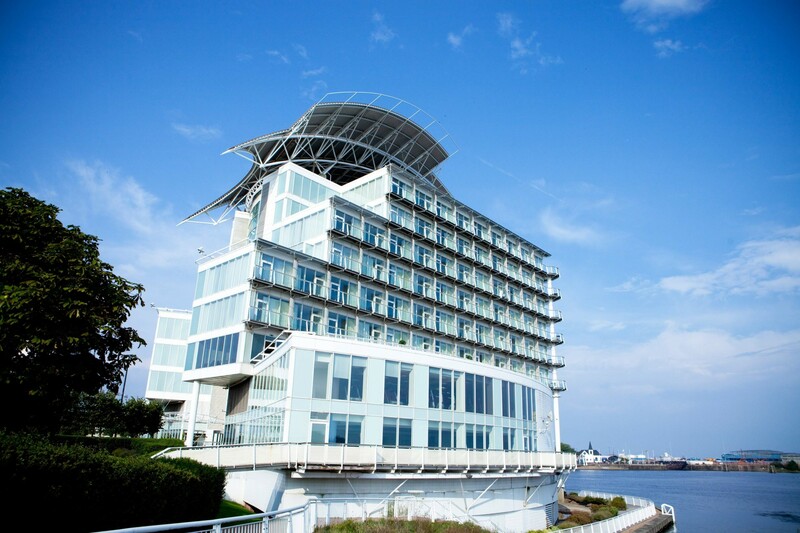 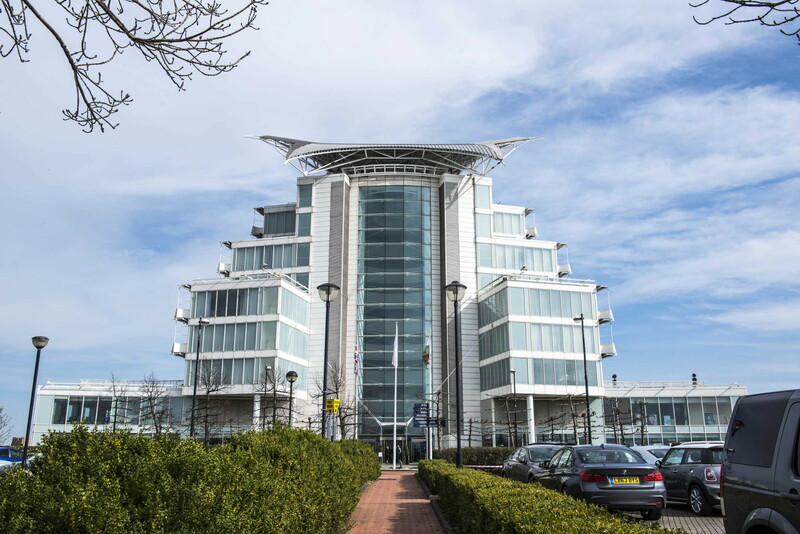 The St. David’s Hotel & Spa is a striking, contemporary landmark overlooking Cardiff Bay. 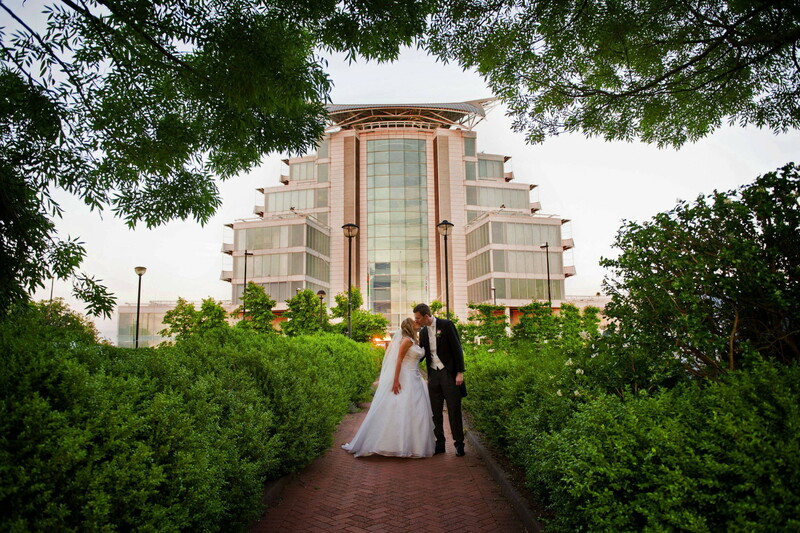 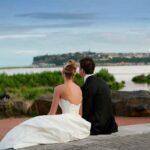 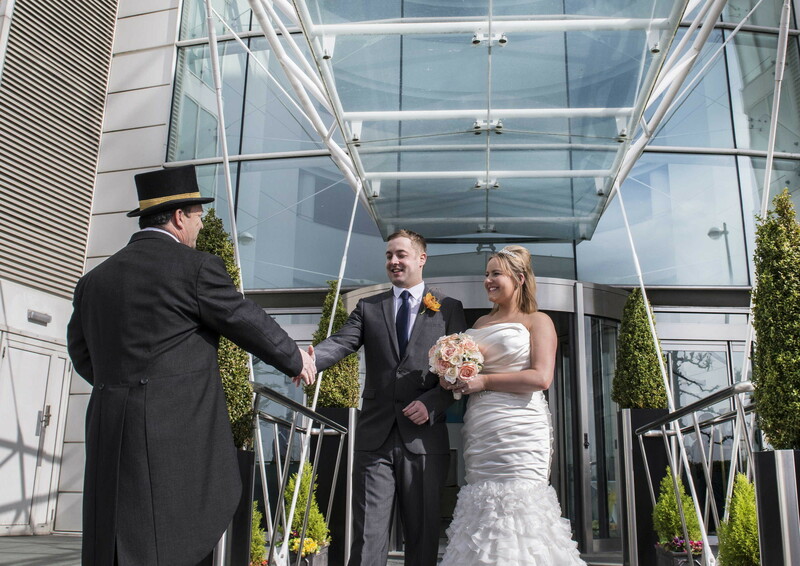 With water lapping its edges and breath-taking views across the Bay, it is an inspirational place to do business in the dedicated events centre, to celebrate your wedding or getaway on a short break. 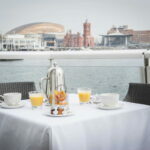 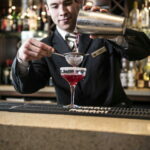 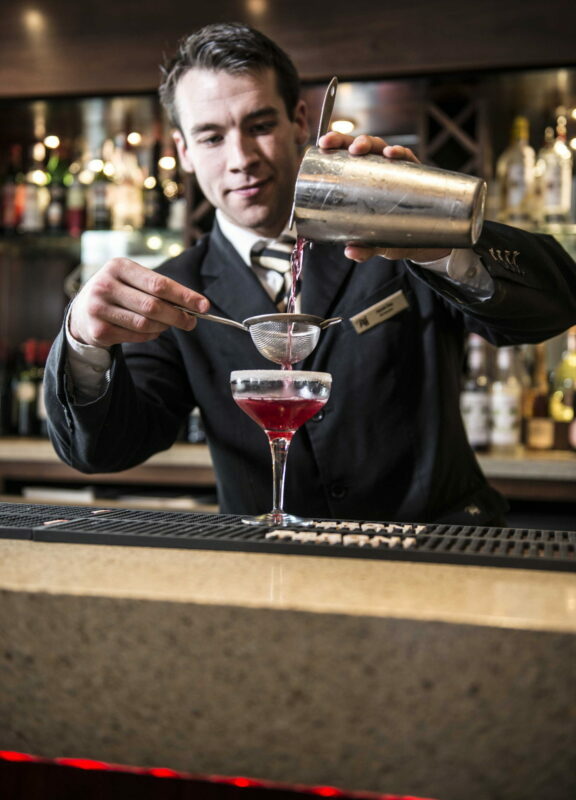 The Marine spa offers an extensive choice of luxurious beauty treatments and the restaurant has two AA rosettes. 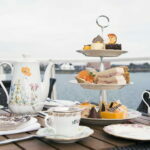 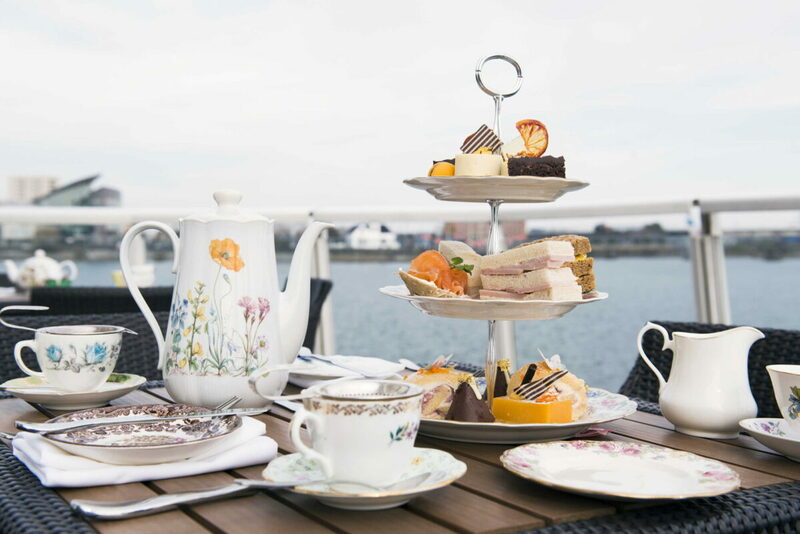 The award-winning Marine Spa is a must to feel pampered, you can enjoy fine dining in our Tempus at Tides Restaurant & Bar or sample a delicious Afternoon Tea on the terrace with breathtaking views across the Bay. 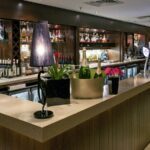 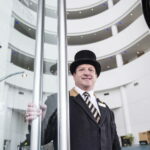 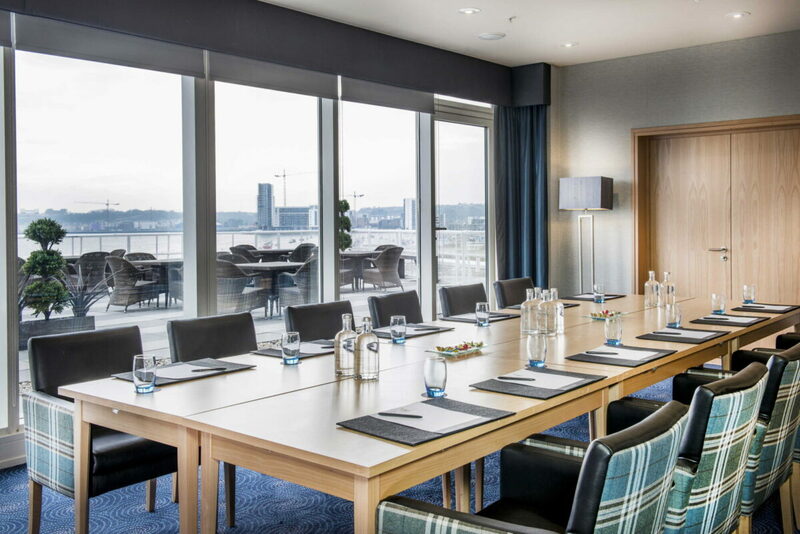 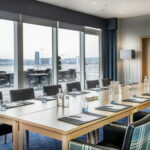 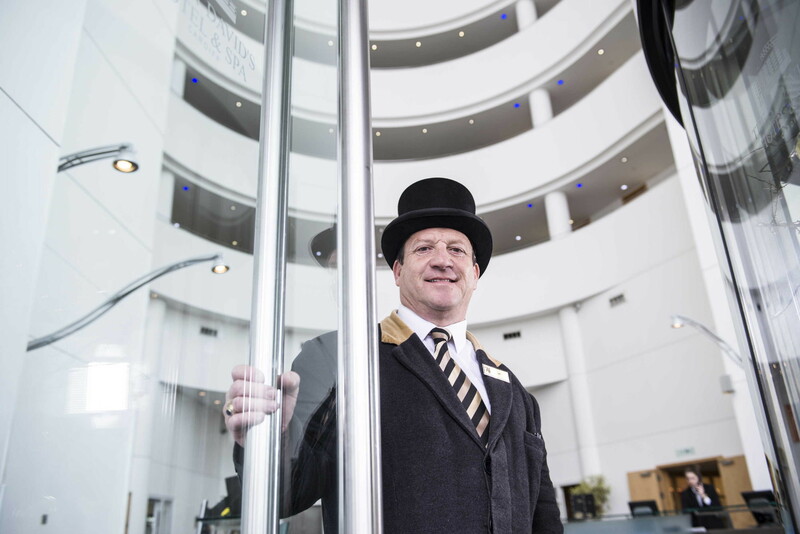 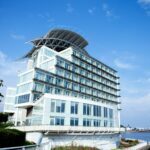 The most stylish and contemporary of hotels in Cardiff, the St David’s Hotel & Spa makes a bold statement with its dramatic, glass-fronted façade and is an iconic setting for conferences, meetings, training, celebrations and weddings. 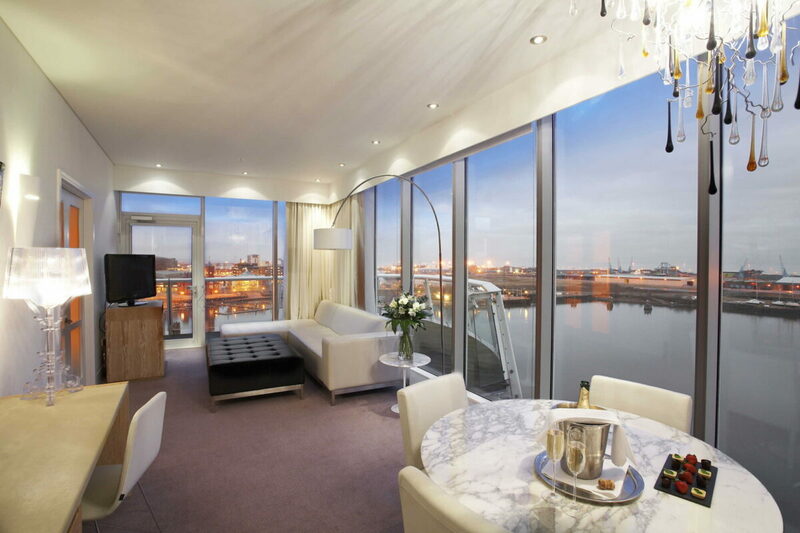 Standing proud above the impressive waterfront, take in the views from the private balconies from each of the 142 bedrooms and floor to ceiling windows. 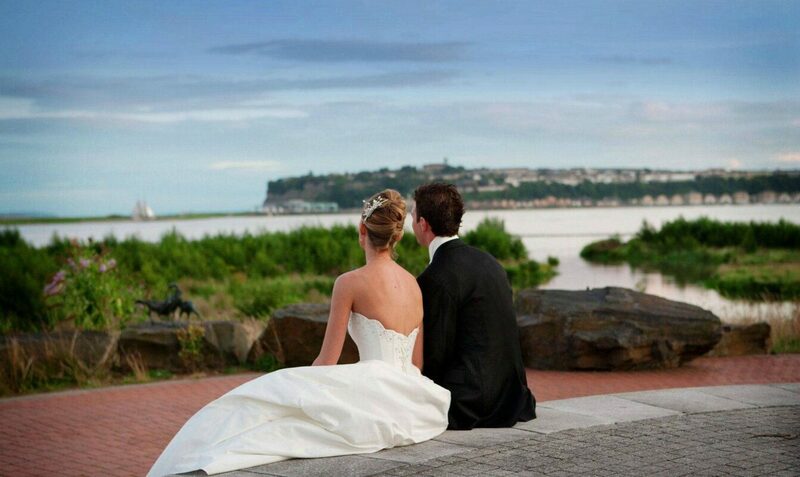 Feeling very excited! 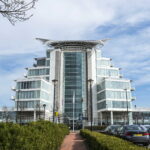 Myself and my partner always stay at St davids while visiting Cardiff ,unfortunately we never made it last year.